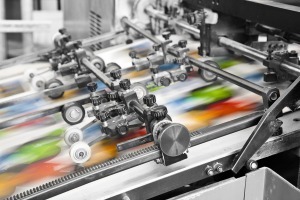 Understand the most commonly used printing and digital terms. Step by step directions on how to create your PDF for printing. Download Image size guides for flexie’s and tabloid print projects. Complimentary links to the latest tools and software you may need for your project.